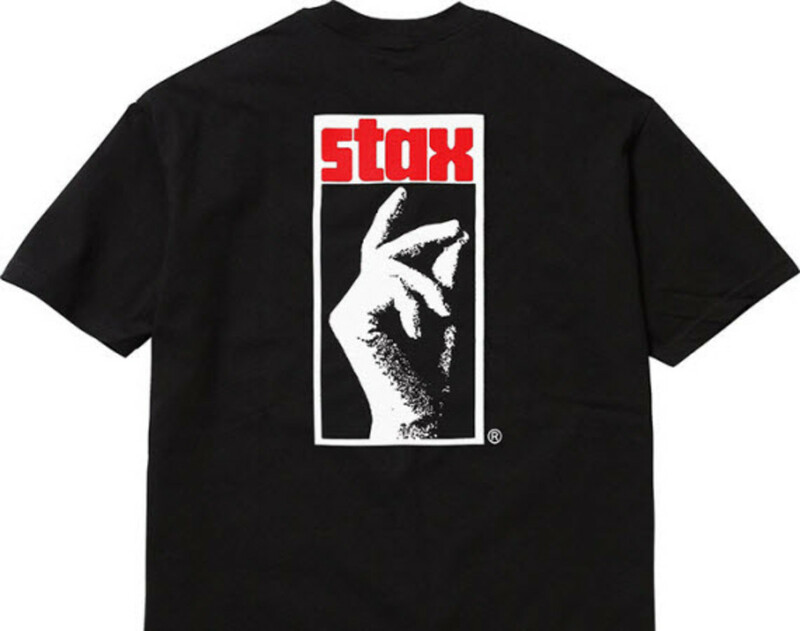 Although many may not recognize the label, Stax Records has been a key player in American popular music history. 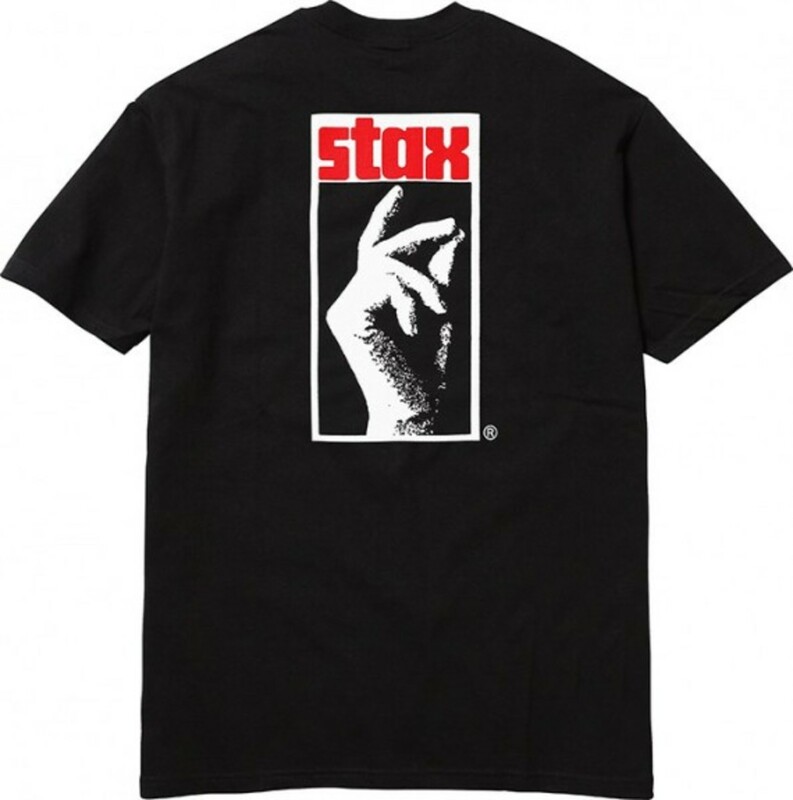 Founded in 1957 in Memphis, Tennessee, Stax records was the Deep South&apos;s soulful, heartfelt version of Detroit&apos;s rhythm and blues and pop-centered Motown, helping to spread what is now known as Southern soul music, which includes gospel, funk, jazz, and blues. 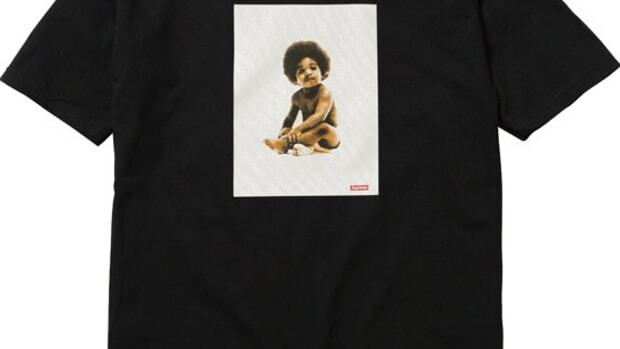 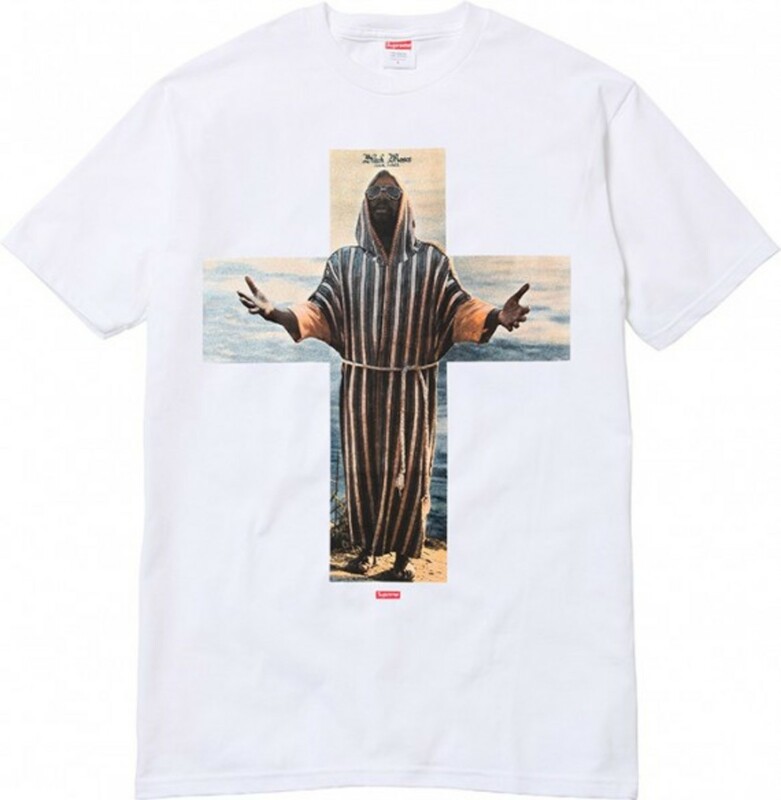 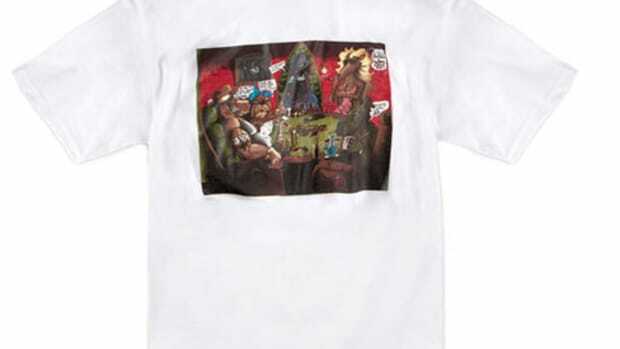 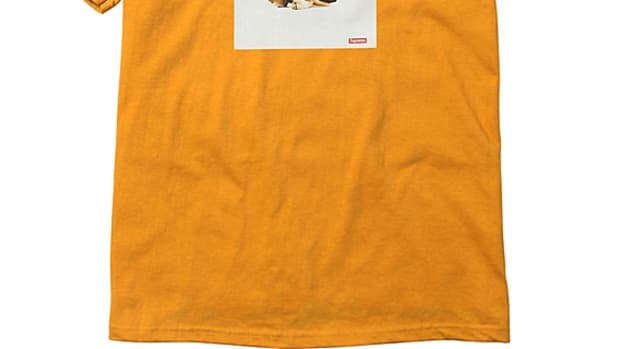 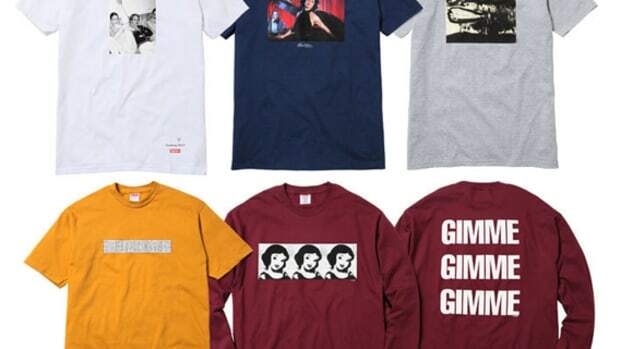 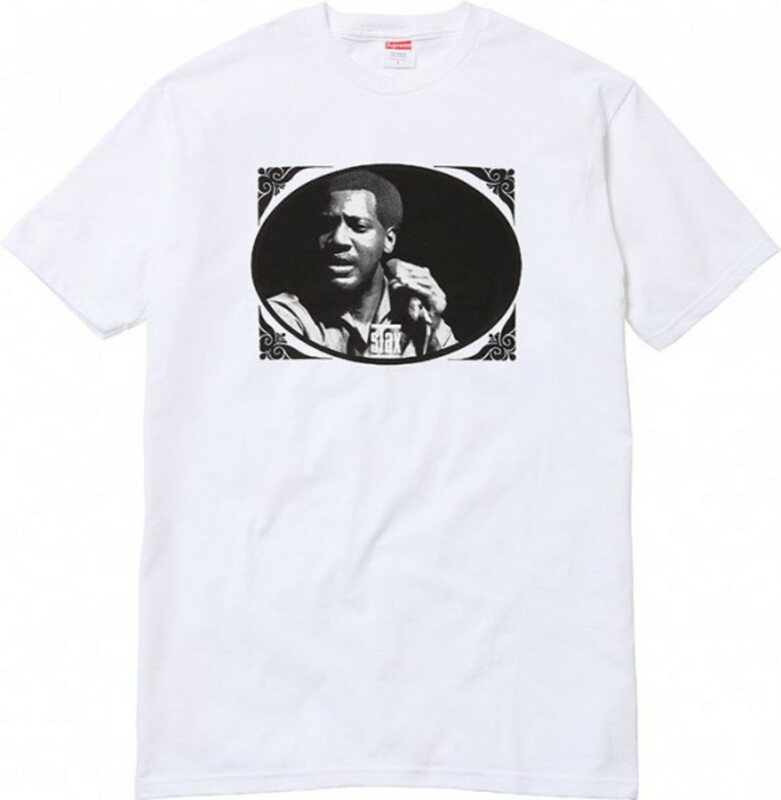 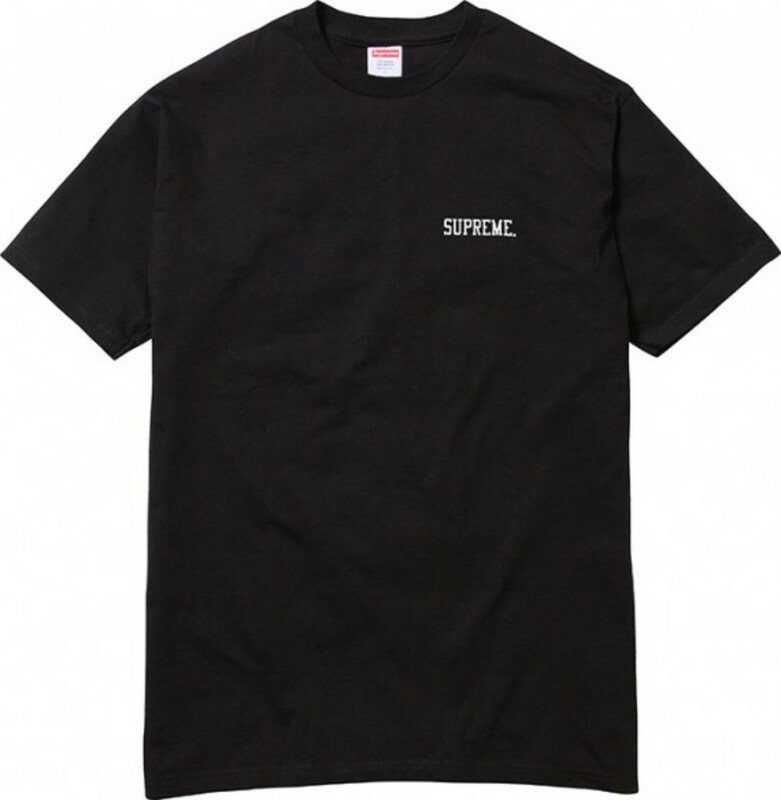 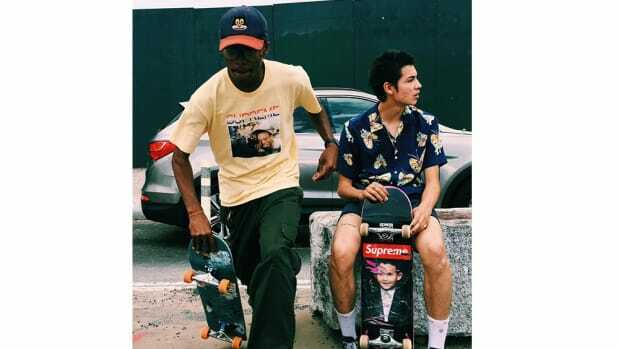 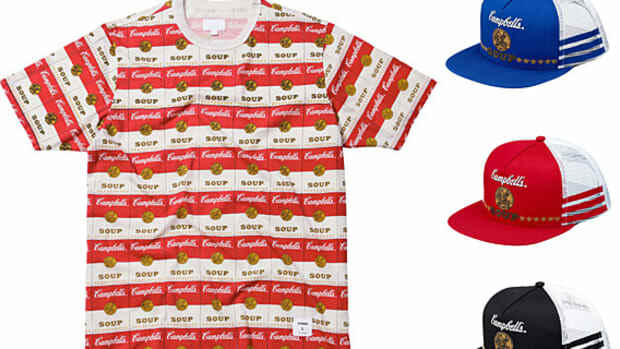 To help shine light on the label and recognize their place in American culture, Supreme has stepped up with a collaborative range of Tees, which includes three T-shirt designs that feature Otis Redding, Isaac Hayes, and the classic Stax Records logo. 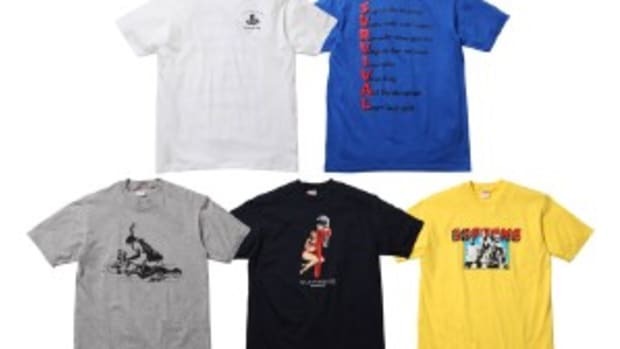 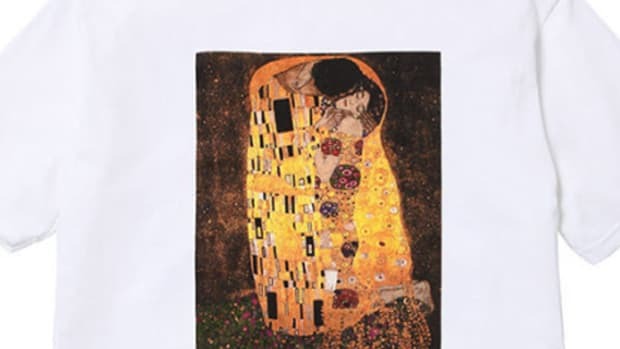 The collection will release through Supreme&apos;s New York, Los Angeles, London and online outlets beginning November 1, while availability will arrive in Japan on November 3.